Replacing internal door handles provides a quick and effective way to add the final touches to your newly reinvented home, but which door handles are best for your space? There are a plethora of handles available in a range of shapes, sizes and styles. The design of your interior together with your personal preference is likely to dictate your decision, but it is important to gain an understanding of the options available to help you to find the perfect handles for your home. Door Handles on Rose or Backplate? Which Colour or Finish to Choose? Interior door handles can be bought in a multitude of colours and finishes to suit any palette, but will the more unusual colours stand the test of time? Ultimately whichever finish best complements your décor and reflects your style, is most likely to create a lasting effect in your home. Stainless steel and chrome door handles are undoubtedly amongst the most popular choices, but if you are looking for something to stand out and make a statement then don’t be afraid to consider copper, grey, black or even brass door handles to create a more bespoke look. 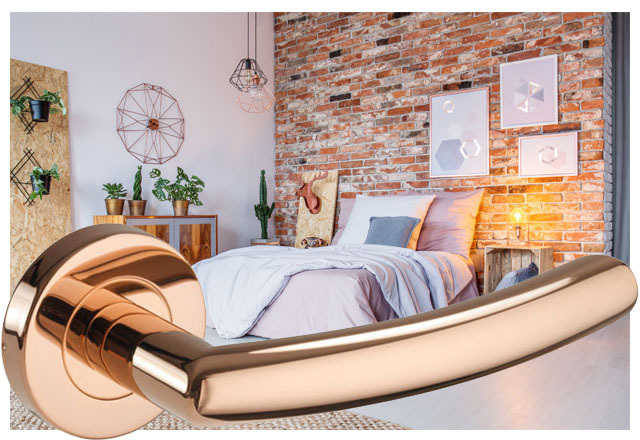 Copper door handles are becoming increasingly popular and work particularly well in industrial-style properties by augmenting the tones in their beautiful copper pipework. Copper also works well in plain and minimalistic spaces by injecting warmth and character into a blank space. For those who are looking to make a dramatic statement, grey and black door handles are an ideal choice, creating a bold and contemporary impact perfectly suited to monochrome interiors. Can You Just Update Your Door Handles? The simple answer to this question is yes and it's super easy when given a little thought. All you need to do is check that your new handles will conceal any existing fixing holes in your door. This can easily be determined by checking that the rose diameter or backplate width on the new handles is equal to or larger than the diameter of the fixing holes on your door. Handle King is running a fantastic competition offering readers the chance to win a £50 voucher to spend on their website www.handleking.co.uk, where you can find a comprehensive selection of door hardware including interior door handles, hinges and kitchen cabinet handles in a range of designs and finishes. To enter simply follow the instructions detailed in the Rafflecopter widget below, but be sure to submit your entry soon as this generous competition closes at midnight on 6th January 2018. Keep your eyes peeled for this date as the lucky winner will be selected at random and announced shortly after! Our doors would love new handles! Especially like the Brass Door Handles with Scroll Lever on Latch Backplate ones. Also love the range of coat hooks especially the Stick on Coat Hooks with Polished Stainless Steel Finish. Great website, so many choices, great to be able to order these online and free delivery on orders over £40 is a big thumb up from us. we'd buy some of the square lever door handles to match the upstairs doors. 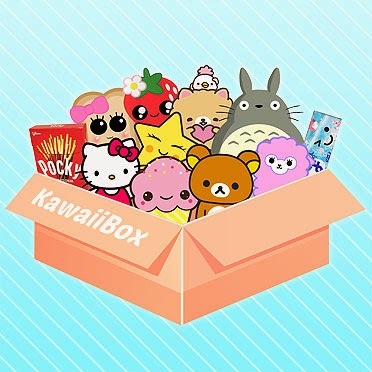 We recently had to put a new handle on and there's very limited choice in stores so great to know an online place with so much choice. 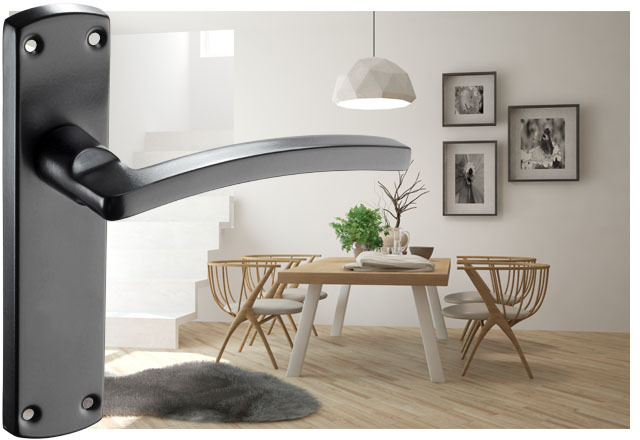 I like the Satin Stainless Steel Door Handles on Slimline Rose H730050S as they would look great in our house.